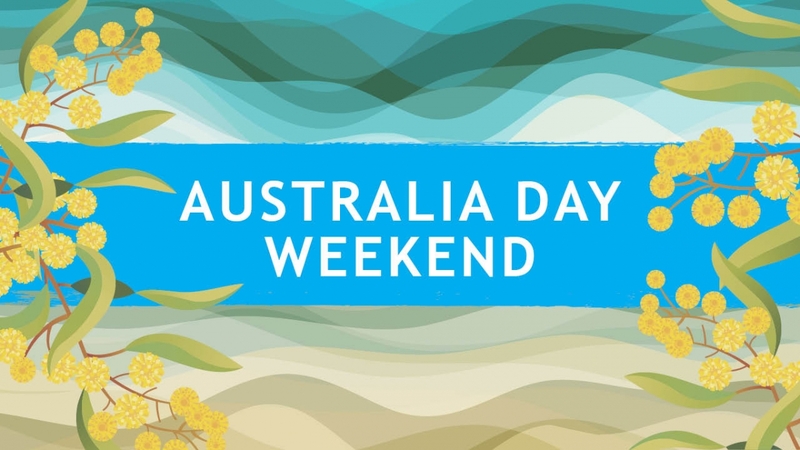 Saturday 26th January is Australia Day. On this day let us pray that as the starry Southern Cross shines clearly in our skies, so may Christ bring light to the nation of Australia, to all her peoples old and new. By a gift of grace, may God’s Spirit continue to transform our lives and bring forth justice, peace and integrity. Happy Australia Day to all Brigidine Sisters living and ministering in Australia! The National Aboriginal and Torres Strait Islander Catholic Council (NATSICC) have reeleased the following statement for Australia Day 2019.